Yellow, red, green, blue… No, it isn’t a rhyme for kids. 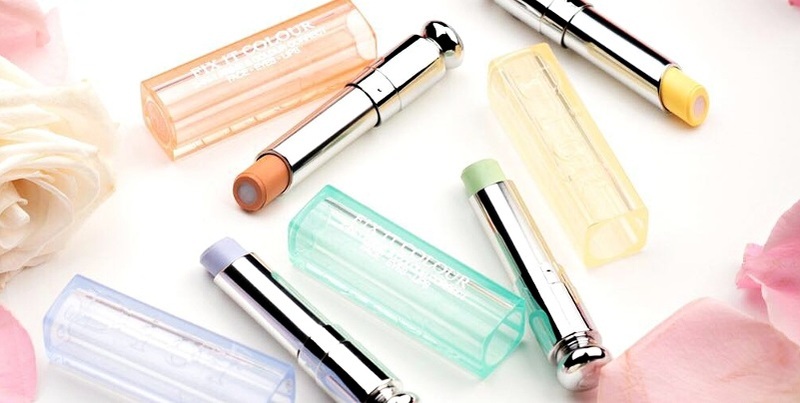 These are the colours of the new Dior Fix It Colour Concealers. The cosmetics cover all imperfections, ranging from small spots to broken blood vessels. Check if they will work for you as well. Dior Fix It Colour Concealers are unusual. The manufacturer describes it as: 1 stick, 2 textures, 3 application areas and 4 shades to conceal all imperfections and even the skin colouration. How are the cosmetics applied? For application use “Clown” contouring face technique. Then, blend all the shades well and set the make-up with a transparent powder. The products have delicate consistency and soft formula. They spread well on the skin, do not settle into the wrinkles. Each of the four sticks consists of two textures: the one in the centre is light blue and smooths the skin whereas the other, which is around the central core, covers the imperfections. How do particular shades of Dior Fix It Colour Concealers work? The blue concealer provides lightening ad refreshing and makes the skin look gleaming and fresh. It is perfect for girls whose skin tone is a bit yellow. The apricot shade conceals dark spots, skin discolouration and small scars. It will deal perfectly with under-eye shadows and shiny complexion. Women with light complexion should use a yellow product. 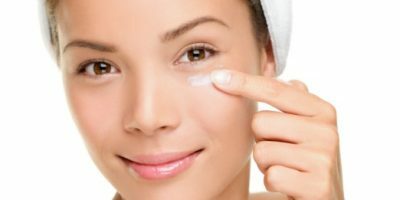 It will conceal imperfections, visible veins and dark circles under the eyes. The green stick will work really well for those who struggle with broken blood vessels. Fix It Colour Concealers blend smoothly, leave a shimmering layer and conceal the imperfections. You will mix them easily with an angled brush. The cosmetics are closed in metal sticks with a handle on the end to make the application easier. Dior concealers are very cost-effective: one stick provides several dozen applications.